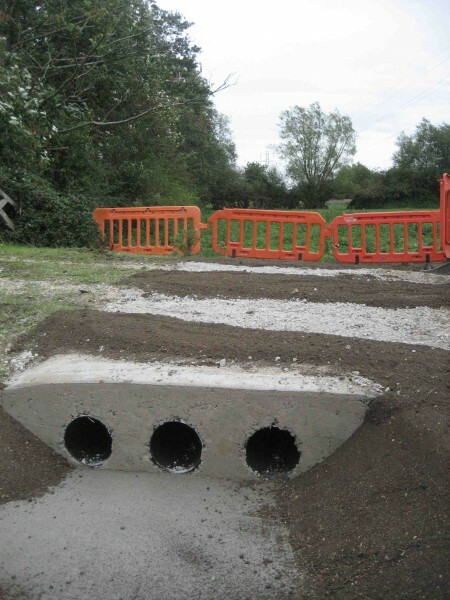 The Vale of White Horse District Council has installed new culverts under a causeway across a field next to the village. 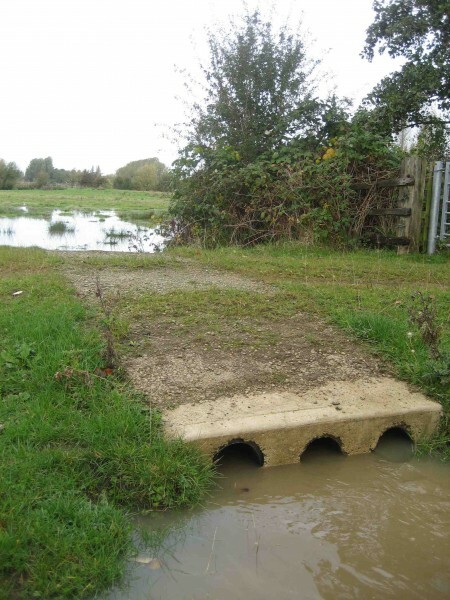 This will keep flood water moving rather than pooling in this field. Thank you to District Engineer Peter Dela.